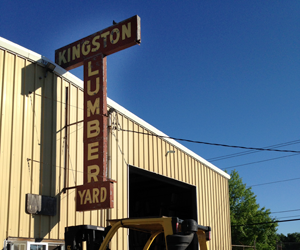 Largest selection of quality lumber in the Hudson Valley. 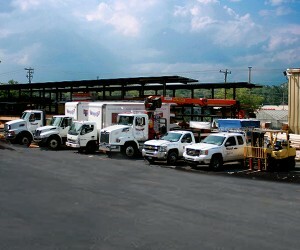 Quick and efficient job site delivery by professional drivers. Serving our community for over 100 years. We know you have a choice of where to shop, and we guarantee you will be happy with the personal advice, quality building materials, and fair price. When you arrive at our Lumber Desk, you know you are in the right place for the right answers. We are confident that no matter what the problem you are having, we can find a simple solution that makes you and your wallet happy. 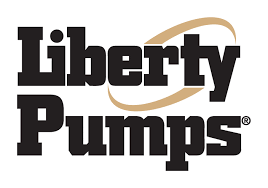 Our respected crew has been providing quality service to home-owners and professionals for decades. We have years of experience under our tool belts and you will see the same friendly faces each time you shop. 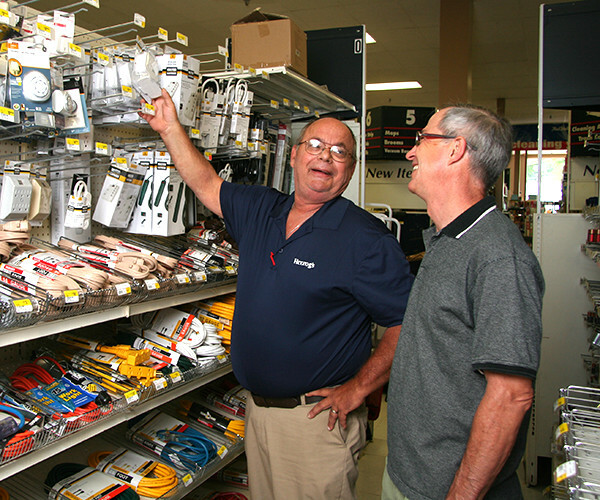 You will not be frustrated by inexperience in our store…Our knowledgeable and courteous staff offers top-quality building materials and old-fashioned service. We know you have a choice where to shop and we guarantee you will be happy with the personal advice, quality materials, and fair price. If you don’t see a product, just ask and we can order any specialty item! Sometimes, you have to set boundaries in life. 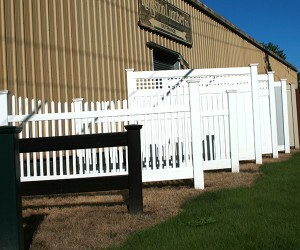 Whether you’re looking for vinyl fencing, chain-link, composite, or wood fencing, Herzog’s has everything you need to build the perfect perimeter for your home. 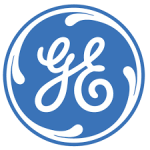 Take care of your next electrical project yourself with some help from Herzog’s. 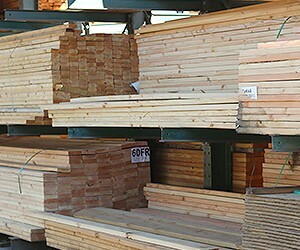 Satisfy Your Lumber and Decking Needs at Herzog’s. 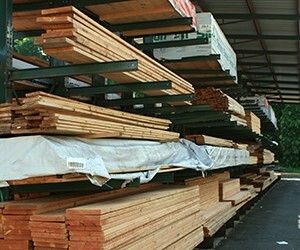 From hardwoods to softwoods, we have everything you need for your lumber project or repair.